Stay with us at our three bedroom Vista Mare home. 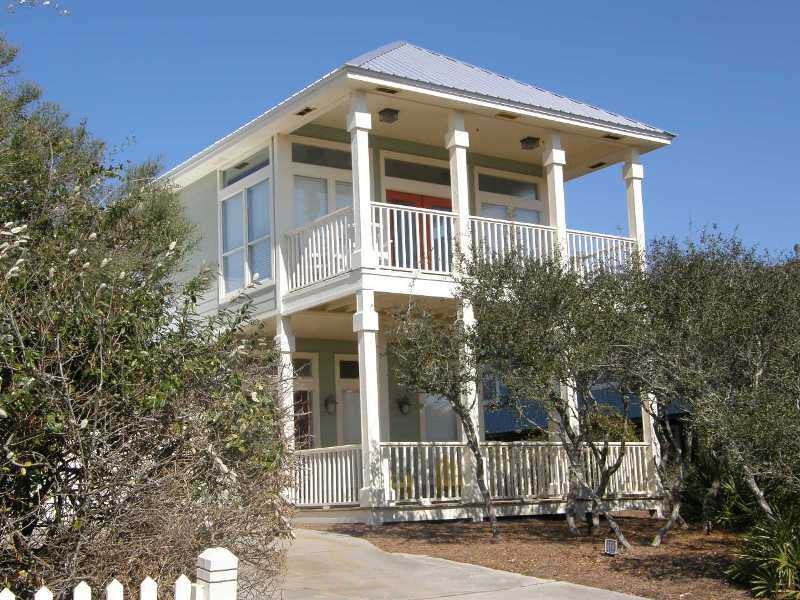 Located in beautiful Seacrest Beach, this 30A vacation house has a large balcony offering partial views of the Gulf of Mexico. Enjoy miles of sugar white sand with beach access just yards away. When you’re not playing along the shoreline, soak up the Florida sunshine by your private 11×20 swimming pool. You’ll love the peace and quiet this area offers. Rent bicycles and explore all of the quaint communities found in the Beaches of South Walton. Rosemary Beach is nearby with pleasant stores and restaurants to round out your day. If you’re looking for more great shopping, dining and entertainment, Destin is 15 miles to the west and Panama City Beach is only 5 miles to the east. Your perfect beach getaway can be found at Vista Mare.